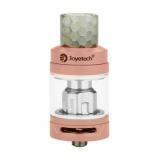 Joyetech ProCore Air Atomizer has two kinds of capacity for you to choose and adjustable airflow. It adopts push-to-open top to make reilling easy. Joyetech ProCore Air Atomizer, which adopts sliding top to offer easy refilling and avoid leakage, has 2ml and 4.5ml two kinds of liquid capacity for choice. 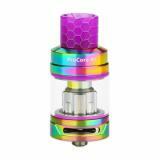 In addition, it comes with newly-added direct to lung ProCA coil to ensure you have an satisfied vaping experience. Adjustable bottom airflow can deliver the airflow as you want. 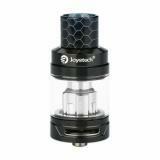 • Quick link:Joyetech Espion Solo 21700 Kit. • Three-month warranty for ProCore Air Tank. Сам по себе бак весьма неплох, но он чисто под кальянную затяжку, тут моя ошибка, был невнимателен. По качеству претензий нет, все работает и весьма недурно - вкус есть, приличный ТХ, не течет. Батарея нужна достойная, чтобы он хоть как-то начал работать, надо минимум 30 Вт. Греется сильно - сказывается вертикальное расположение спирали. Глянул на сменную голову - не вижу никаких проблем ее обслужить. I bought this procore with 10% off. It's a decent atomizer. 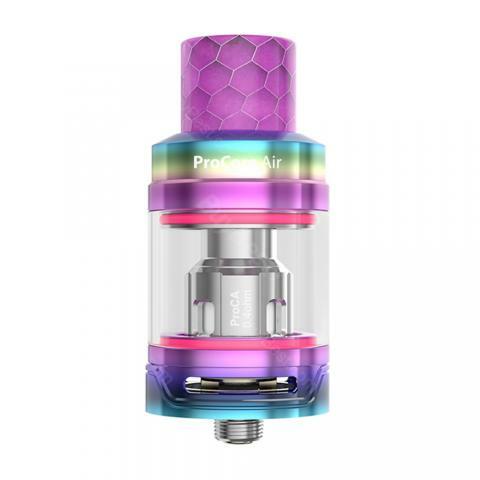 The ProCA coils offer me enjoyable DL vaping together with the large adjustable bottom airflow. Recommend! Very nice price and the product is in high-quality. Cant ask for more! Thank you! 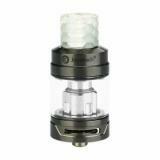 Bought this procore air subohm tank with espion solo mod as a full kit. So far, it works like a charm. Easy to refill, detachable to clean, and no leaking. ProCore Air Atomizer performs great, no burnt taste, the cloud is amazing. 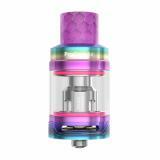 Recommended this tank. Отличный бак с низкой ценой!